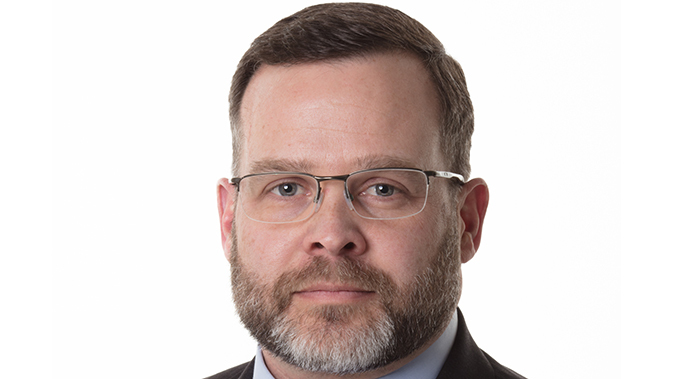 Mark Oliva, the public affairs manager at the National Shooting Sports Foundation, works hard to advocate for our Second Amendment rights and inform the public. 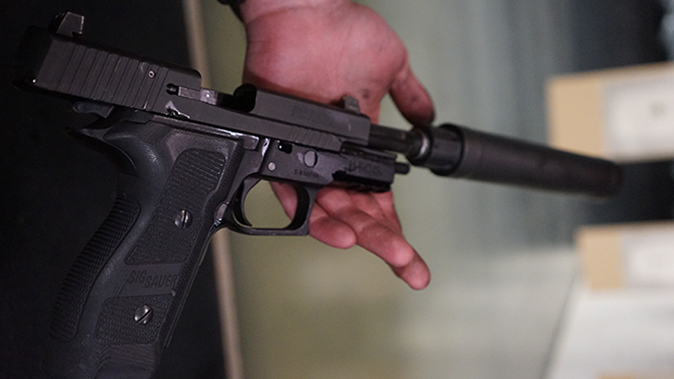 Sound suppressors help mitigate a firearm’s report, but they don’t make a gun whisper quiet—a myth often depicted in movies and on TV shows. 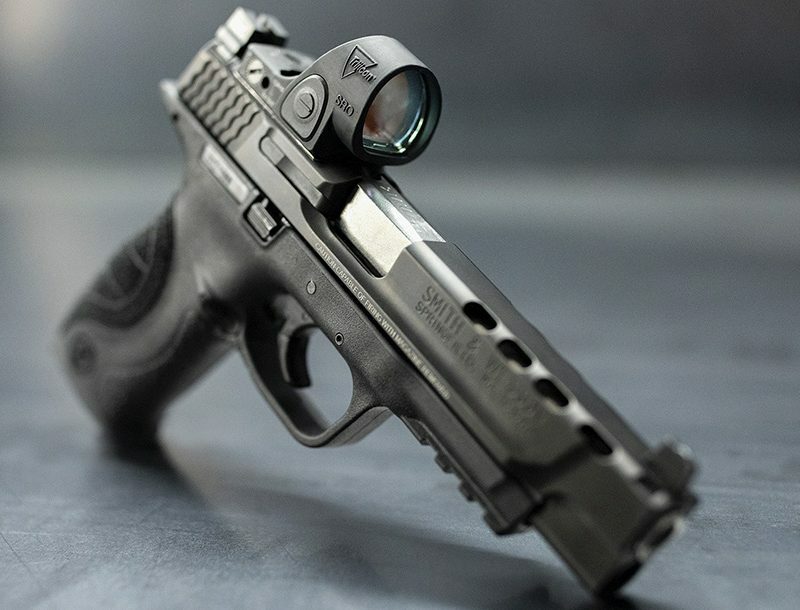 With a sound suppressor installed, a new shooter can learn the fundamentals of marksmanship without having to worry about a gun’s loud report or recoil. Most Americans love their guns. But they’d probably love them just a little more if they weren’t so loud. 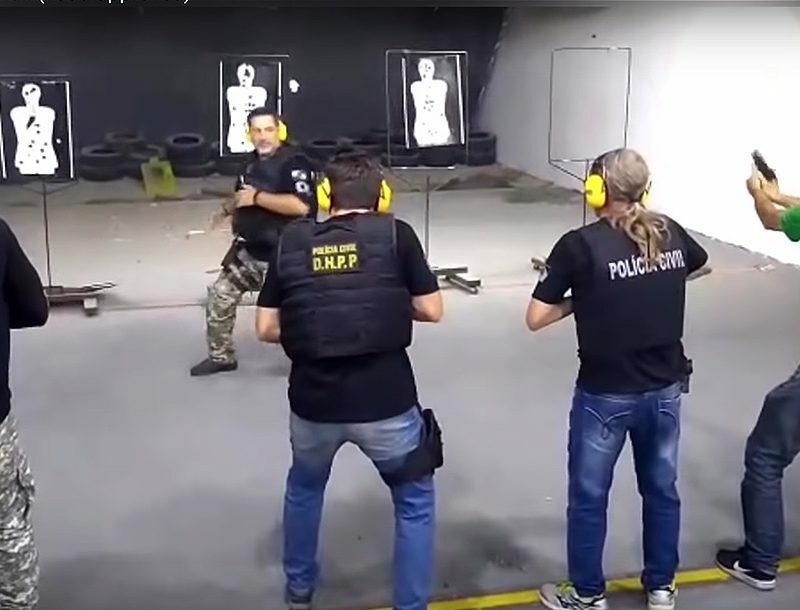 The good news is guns that can be made quieter by using a simple device known as a sound suppressor. 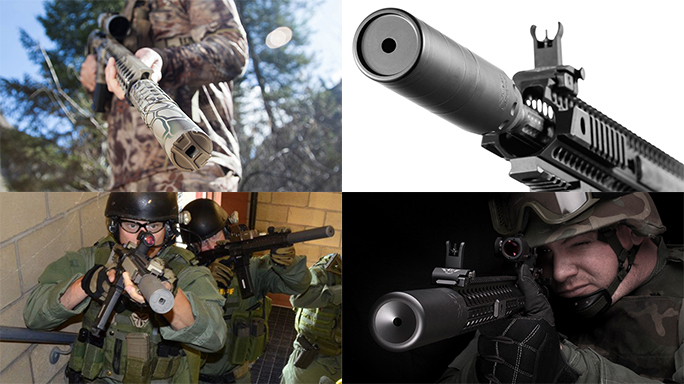 Think of a suppressor as car muffler, but for your gun. 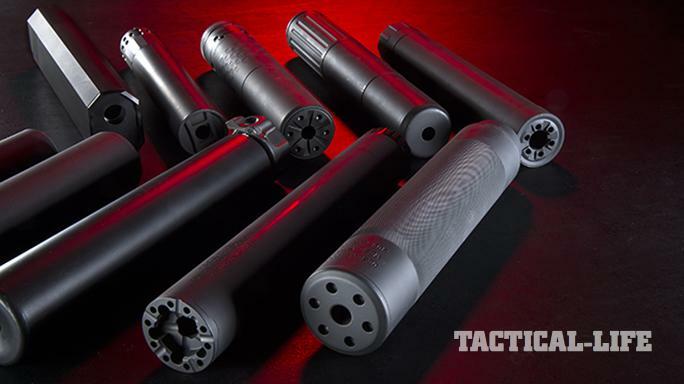 Unfortunately, owning a suppressor takes a bit more paperwork and money to own than a gun. 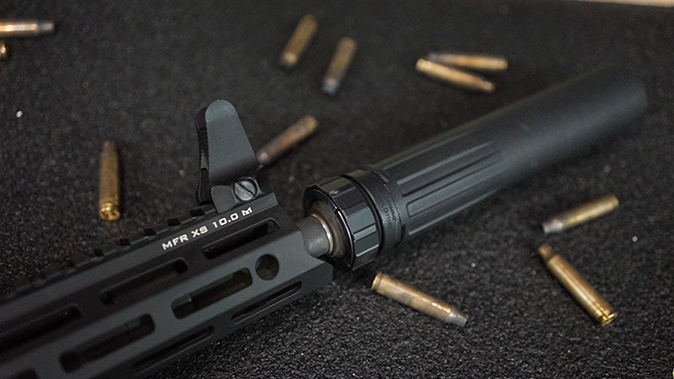 Suppressors are regulated under the National Firearms Act (NFA) of 1934, which means potential owners must jump through a lot of hoops to own one. 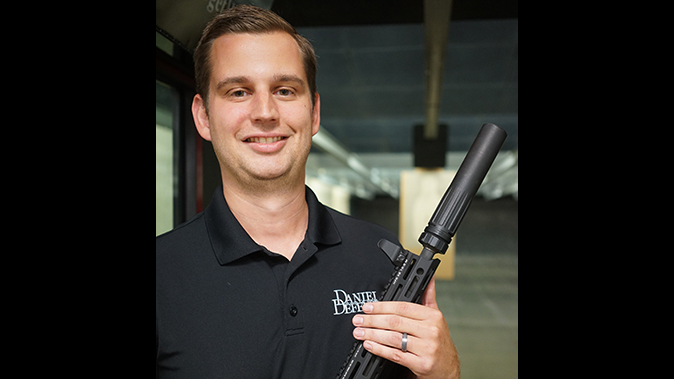 The proposed Hearing Protection Act of 2017 would ease those unnecessary regulations by only requiring a background check for purchase. 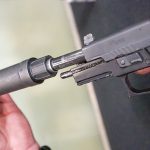 A big part of getting the Hearing Protection Act passed involves educating the public about what suppressors do and don’t do. 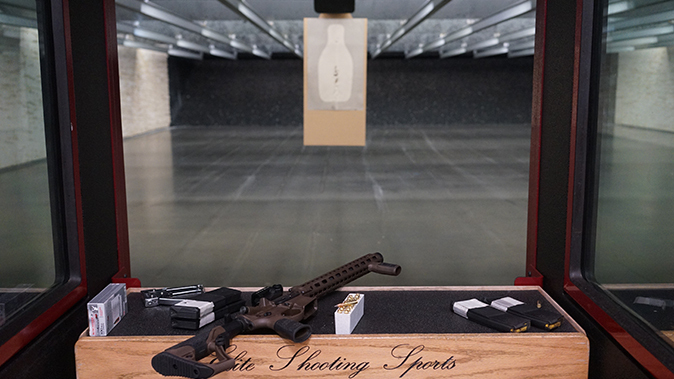 So, we reached out to Mark Oliva of the National Shooting Sports Foundation (NSSF) to get the facts. 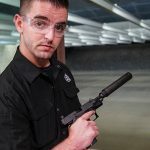 What is the Hearing Protection Act? 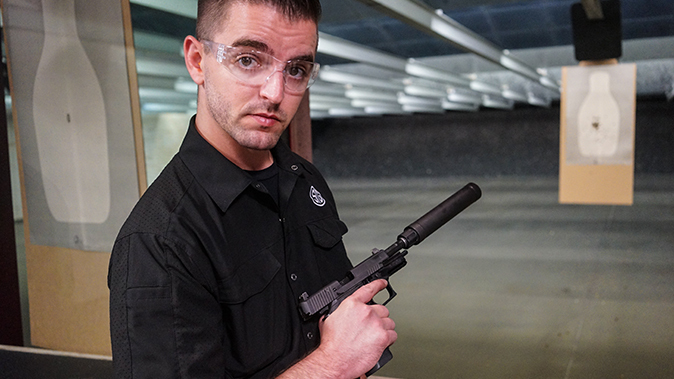 What are some common myths associated with the Hearing Protection Act? 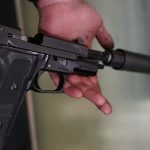 Will passing the Hearing Protection Act lead to more gun-related crimes? 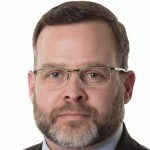 What are some of the problems in getting this type of bill passed? What can we do to help get this bill passed? 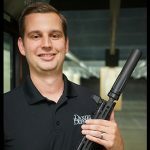 “The first and best thing that anybody who’s interested in owning a suppressor or already owns a suppressor and wants to see the Hearing Protection Act passed is to contact your local congressman. Go look them up on congress.gov, to find out their contact information so you give them a call, give them an email, send them a letter. These things count. 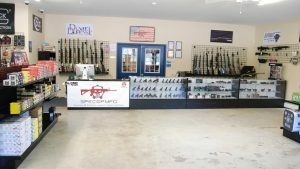 What changes if the Hearing Protection Act passes? 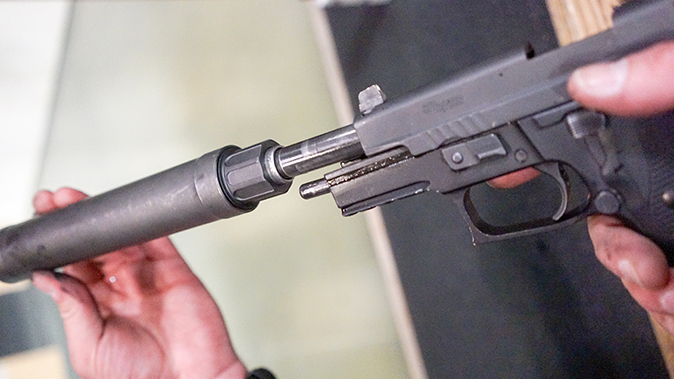 The proposed Hearing Protection Act of 2017 can give millions of law-abiding American gun owners easier access to an accessory that aids them in being a safer, more accurate and proficient shooter. 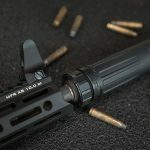 It also can make a significant difference to the hearing health of the shooters and those around him or her. 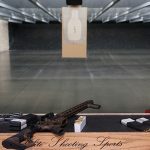 Contact your House representatives to ask for their “yes” vote on the Hearing Protection Act as written. 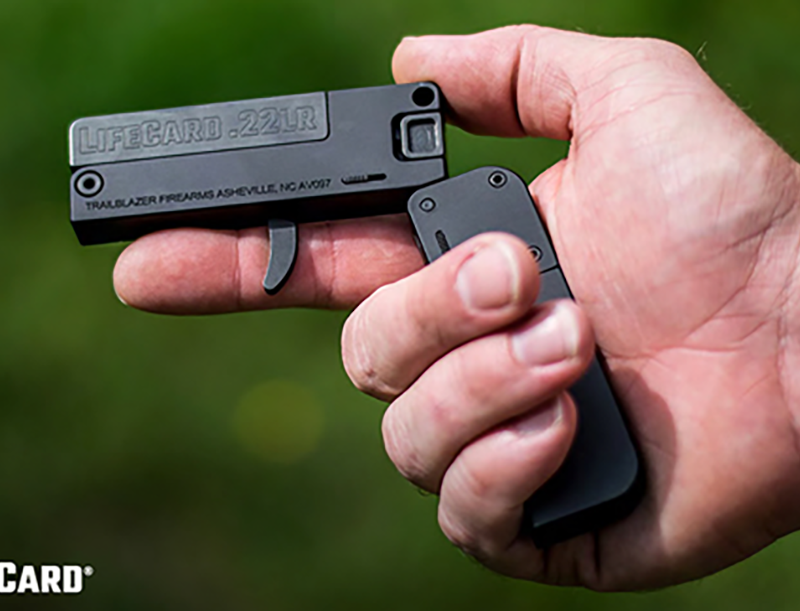 To learn more, make sure you check out the American Suppressor Association’s website. Visit americansuppressorassociation.com and do your part to get this bill passed.